Bentley Mulsanne Interior, Sat Nav, Dashboard | What Car? As you might imagine, you’re not left wanting for electrically powered adjustment at the helm of the Mulsanne. Consequently, no matter what your size or shape, you should find the seat and steering wheel can be tweaked to a position that’ll suit you just so. Parking it can be a pain, of course. 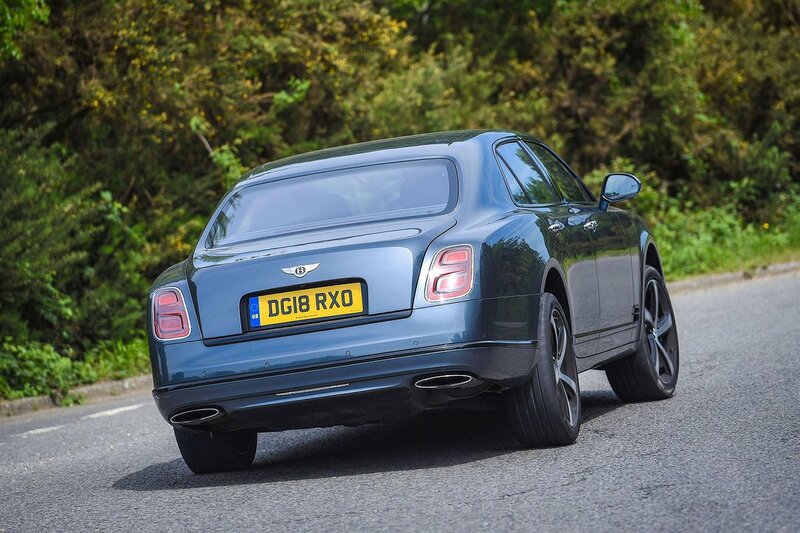 Well, at over 18-feet long, even for the standard-wheelbase Mulsanne, it would be; as a result, it won’t fit in your average supermarket parking bay. And trying to see out the rear is tricky because the end of the boot is hidden and the fat rear pillars – that help obfuscate those noteworthy rear passengers from prying eyes – also hide obstacles from the driver. Still, you do have front and rear parking sensors to alert you to dangers, along with the watchful gaze of a rear-view camera. 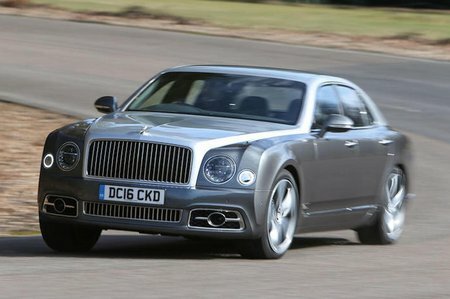 Since the current Mulsanne was launched in 2010, Bentley has continued to make improvements; most notably with a new infotainment system in 2016. It is a vast improvement on the previous version, with a sharper screen and a much faster response time when processing your commands. However, the menus are a little confusing, so the Rolls-Royce Phantom’s BMW-based system remains much easier to use. And compared with the two 12.3in dashboard screens sandwiched side by side that you get in the Mercedes-Maybach S600 – for both its digital instruments and its infotainment system – the small 8.0in touchscreen in the Mulsanne looks, shall we say, discrete rather than impressive. It does come with lots of features, though, including a wi-fi hotspot. The quality of finish to the Mulsanne’s interior is superb. You can choose from a range of 24 colours for the leather, which covers not only the seats but is also stretched tightly over nearly every surface. Except, that is, the face of the dashboard and the door cappings, which come in a choice of 12 beautifully polished veneers. If that’s not enough variety, Bentley’s Mulliner division will create almost any bespoke finish – at a hefty price.